Each bead was made using a copper round bead. The copper beads are cleaned. Then the fun begins by torch firing the copper into the pretty enamel colors. 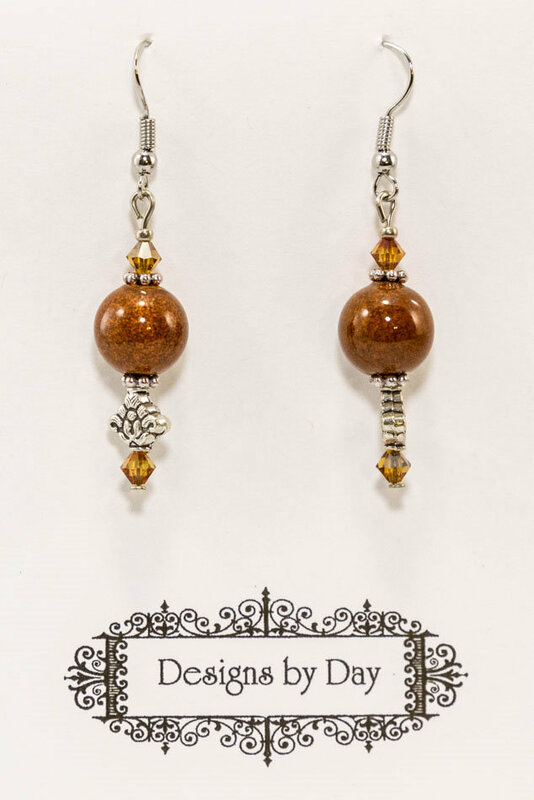 Each pair of French Drop earrings are one of a kind. They are light weight and comfortable to wear.